This Thursday I will be attending the 4th Annual Black-Tie Gala and Fashion Show at Essex Skyline in Santa Ana to benefit the Leukemia & Lymphoma Society. This event will be a lingerie, swimwear and ready-to-wear fashion show presented by Southern California’s premier events and marketing company Expo 4 life. 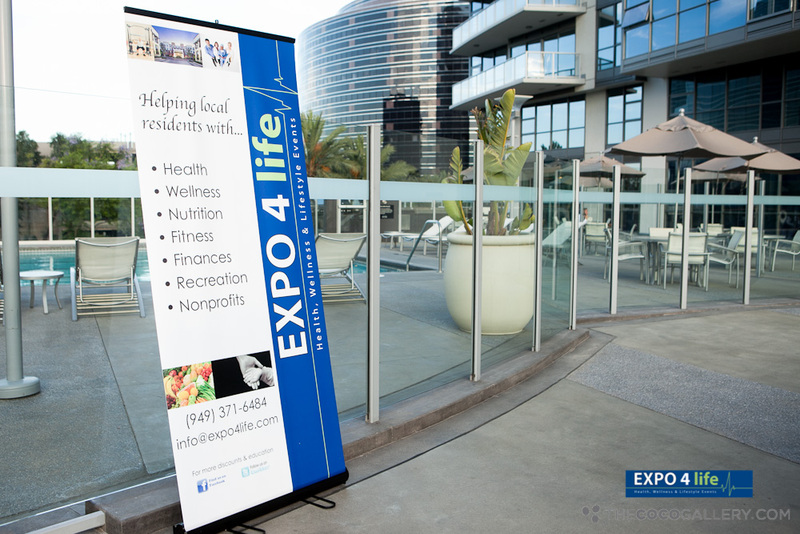 Expo 4 Life is an event production and marketing company in Orange County that donates proceeds to major charity organizations. 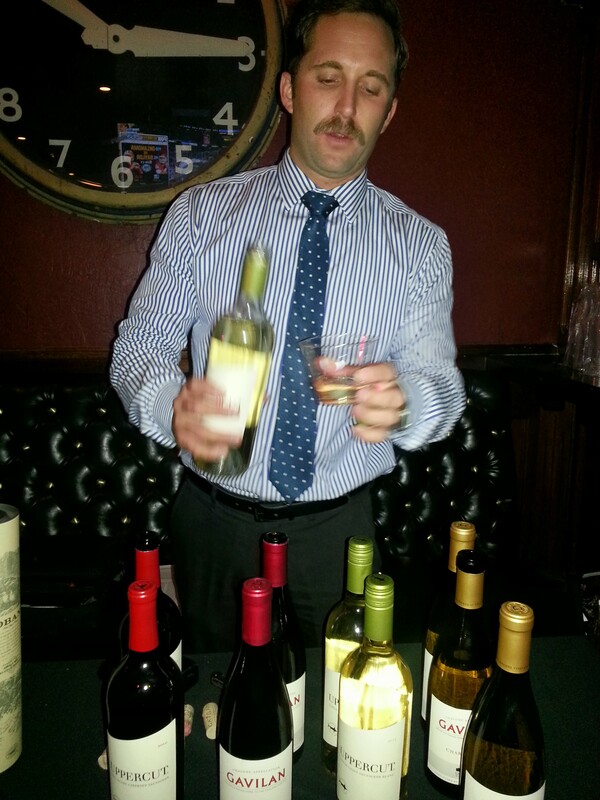 To see another event, I attended put on by Expo 4 Life, click here –> Wine & Whiskey Event. Fashion designs that will be present at this event will feature luxury ready-to-wear collections by La Perla Lingerie, Max Mara, Hugo Boss, and Baccarat jewelry. In addition to fashion, ten of Orange County’s top executive chefs will be serving delicious cuisine, wine and cocktails. Dennis Kuhl, Chairman of the Angels will be a guest speaker speaking on behalf of the Leukemia & Lymphoma Society. The event will be held at an elite property in Orange County, The Essex Skyline, where Santa Ana, Newport Beach and Irvine all come together. Essex Skyline offers amenities such as an Olympic size pool, a state-of-the-art recreation room, an executive chef style kitchen, a clubhouse, a courtyard, and wine storage. The event will be held on June 12, 2014 from 6:00pm – 9:00pm. Music and entertainment will be provided by MC Evelyn Erives and DJ Nick Nack of 99.1 FM. Some of the participating restaurants that will be catering the event will include Charlie Palmer, ANQI, Season’s 52, Savannah Chop House, Bluewater Grill, Fresh Griller, Morton’s the Steakhouse, Tommy Bahama, Prego Ristorante (MY REVIEW) , Scott’s Restaurant & Bar (MY REVIEW), Simply Sweet Cakery and more! Domaine Carneros “Kate Spade” Edition Sparkling Wine & Bianchi wine will be served along with specialty cocktails made by Agavie, Tito’s Handmade Vodka, Diabolo, and Tres Sietes Tequila. This gala will be a black-tie affair and will also include a silent and live auction to raise funds for blood cancer research and patient services boasting items from South Coast Plaza, Lamborghini, Tesla, Angel’s Baseball, and vacations to exotic destinations, pampering, skincare, jewelry, and more! VIP tickets which include exclusive reserved show seating, VIP lounge access, and luxury gift bags are available in limited quantity for $250. General admission tickets are $150. This event should be a blast and I am looking forward to attending. Hope to see you there! I am so sorry for your loss John. Hopefully events like this will raise enough money to create awareness and eliminate this disease! Sounds like you will have a wonderful time and support a great cause! What a wonderful event for a wonderful cause! 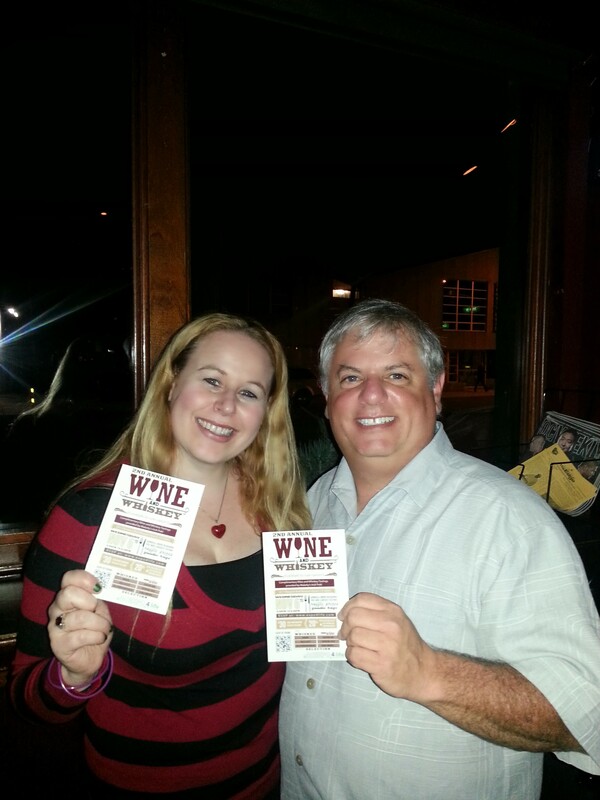 I love going to events such as these where money is raised to support a great cause! 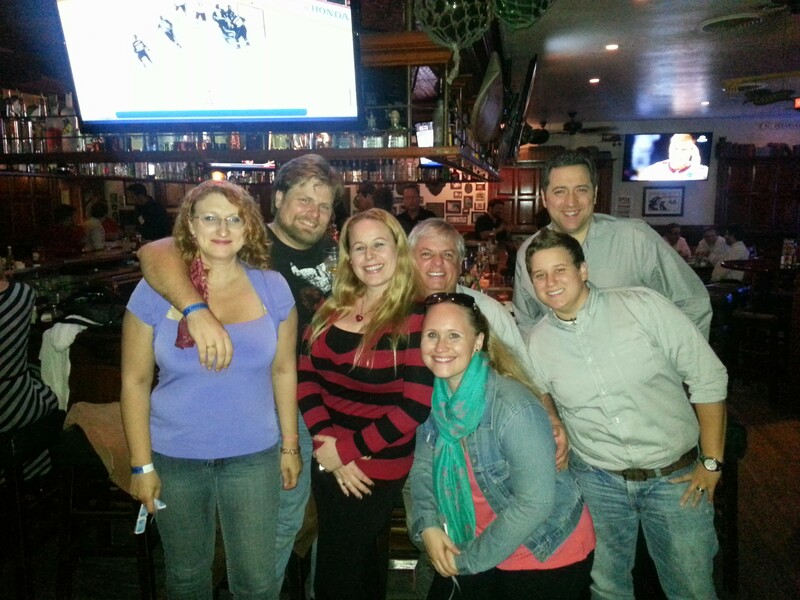 Awesome event to support a great cause while enjoying. Soon I will make this kind of event. Very inspiring! Thank you for the great information! I love OC and it’s a great cause.. Thanks! 🙂 It was a great event!